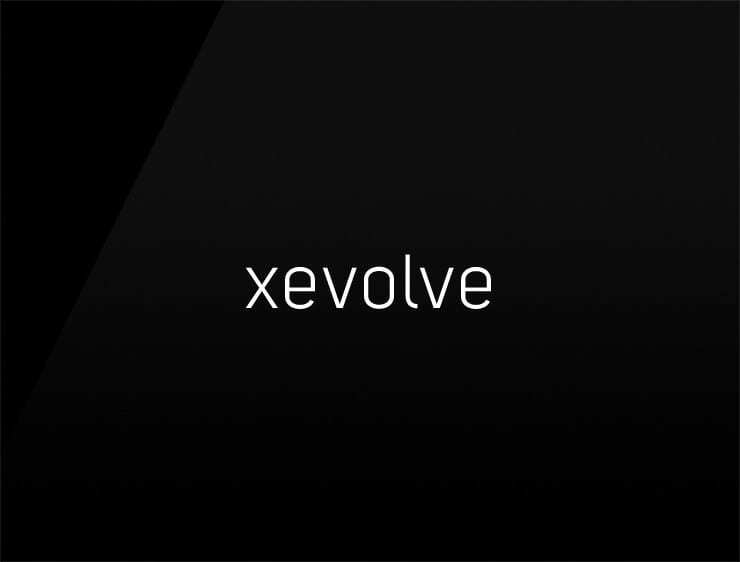 This contemporary and genuine business name ‘Xevolve’ evokes ‘evolve’. It can also refer to ‘volver’, meaning “return” in Spanish. Possible fits: A Biotech. Fashion. Perfume. Financial advisor. A robotics company. App. Advertising agency. Marketing agency. An e-commerce site. A payment processing company.